In order to process applications more quickly, Spain has opened a new center to issue biometric visas for Russian citizens on March 17. 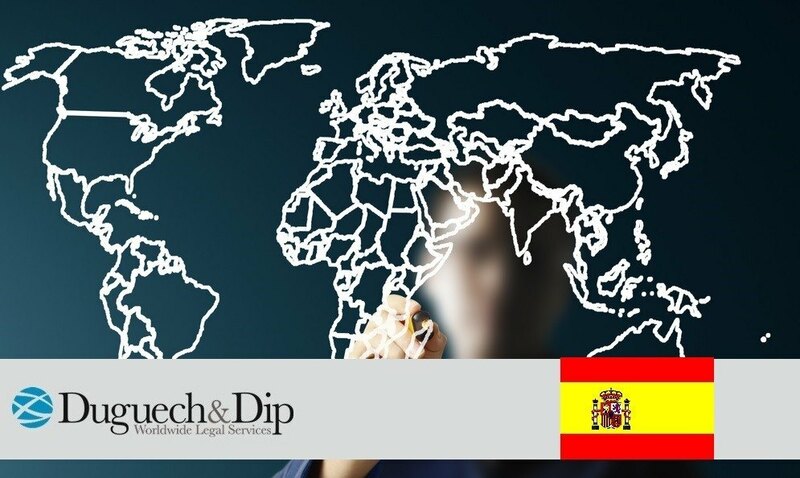 Since the introduction of biometric visas as a mandatory requirement to enter the Iberian country in September, the demand of such a document has increased. Therefore Spain has opened new centers. There are currently 29 sites with visa-issuing capabilities. More than a million visas have been issued for Russian nationals in 2013 according to the country’s General Consulate. This number has decreased by more than 40% in the last two years. Spain and other countries have been receiving less and less Russian visitors in the past few years. The main reason is the decreased purchasing power of Russian travellers due to the devaluation of the ruble. Despite of this, major travel agencies in the Spanish market expect the Russian tourism to increase in 2016. The rise in flight cancellations between Russia and Egypt might prove positive for peninsular tourism.